Our base is a natural Three Butter Base, which we make in-house at SoapLab. It has mango, cocoa and shea butter; a trio that nourishes and moisturises your skin like no other! Next we use coconut oil for its anti-inflammation properties so that your skin is always protected from irritation from the outside world. We then add in some extra raw cocoa butter because we cannot resist how good it smells! well, the more important reasons are that cocoa butter has skin healing properties called cocoa mass polyphenols, which some studies show that it soothes sensitive skin suffering from dermatitis or rashes. 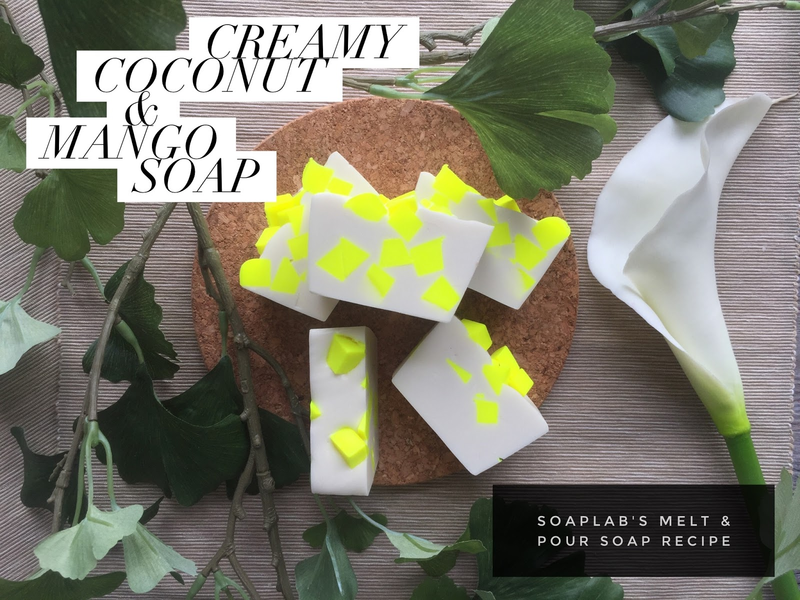 Now that we've got our miracle moisturising soap ingredients, we add in some creamy coconut and mango papaya scent so you'll feel like you're on a tropical vacation all day long!